Ultra-modern design, faceted gems, clean contemporary lines and shimmering garnet red color make MERLOT ensemble a total standout! The knuckle-to-knuckle ring alone would thrill any fashionista, but add the drama of the necklace, earrings & multi-stone bracelet and you are chic from head to toe! Ring is available in sizes 6 to 10. 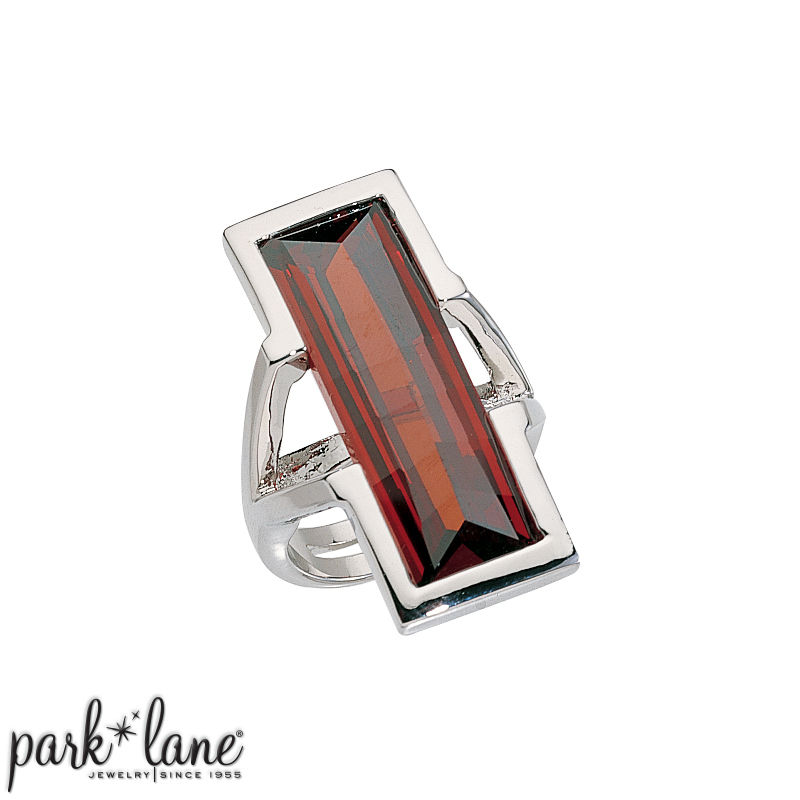 Mix & match complements: Crimson Tide ring, Signature-ruby ensemble. Contemporary polished silver accessories like Electrify earrings, Ultra earrings. Cosmo ring, Concept ring, etc.